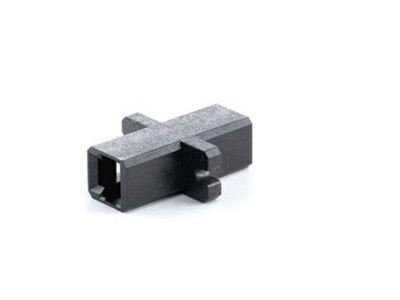 Aminite supply the MTRJ fiber optic adapters, including single mode and multimode types, these MTRJ adapters are with polymer housing, with flange type adapters and SC footprint types available. Aminite supply the MTRJ Standard Fiber Optic Adapter , This MTRJ adapter is used for Gigabit Ethernet, Asynchronous Transmission Method (ATM),CATV,Video, etc. They have a widely used in the fiber optic product market. 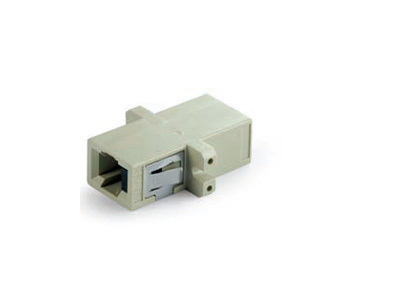 Aminite supply the MTRJ with SC Footprint Fiber Optic Adapter , This MTRJ adapter is used for Gigabit Ethernet, Asynchronous Transmission Method (ATM),CATV,Video, etc. They have a widely used in the fiber optic product market. 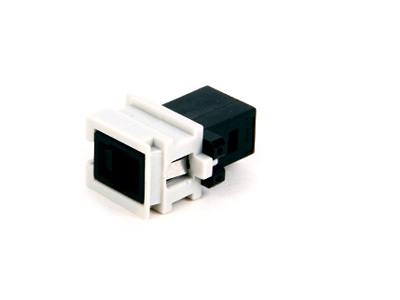 Aminite supply the MTRJ with SC Footprint Fiber Optical Adapter , This MTRJ adapter is used for Gigabit Ethernet, Asynchronous Transmission Method (ATM),CATV,Video, etc. They have a widely used in the fiber optic product market.